More details about the federal criminal investigation into the FAA’s certification process for the Boeing 737 MAX 8 leaked Friday night, appearing in the Wall Street Journal – a news organization that has consistently lead coverage of the investigation, alongside the New York Times and Seattle Times. Per the latest report, prosecutors are focusing on whether Boeing withheld crucial information from regulators – regulators who, as the NYT reported earlier this month, had delegated much of the approval process to internal units of the Boeing Company. Here’s more from WSJ on the criminal probe, which began late last year after a 737 owned by Indonesia’s Lion Air suddenly plunged into the Java Sea a few minutes after takeoff. The probe has only intensified since Ethiopia Airlines flight ET302 crashed under similarly mysterious circumstances just six minutes after takeoff. In the intervening weeks, questions about the plane’s new anti-stall system, known as MCAS, which was unique to the 737 Max, having been added to compensate for changes in the plane’s design. 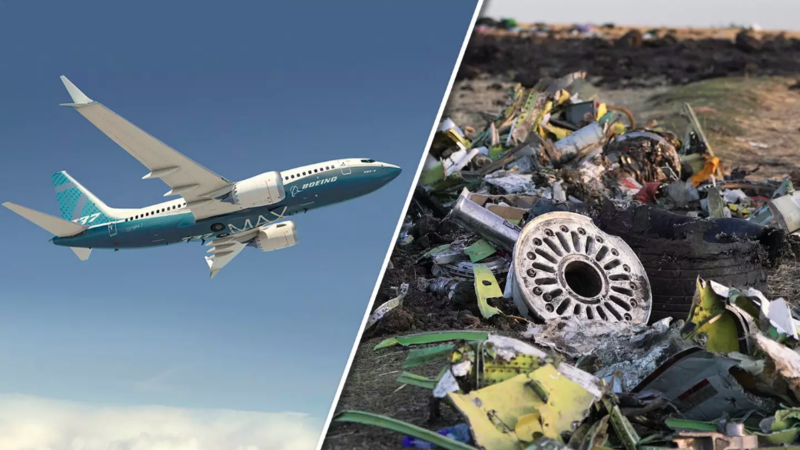 Additionally, Boeing has also faced scrutiny over “optional” safety features that some say could have prevented the crashes. Federal investigators are looking into whether Boeing provided incomplete or misleading information about the 737 MAX aircraft to U.S. air-safety regulators and customers, people familiar with the matter said. Though the pressure on Boeing’s shares has abated, Garuda Indonesia, the country’s national airline, helped revive anxieties about the financial fallout from the string of crashes by cancelling a $5 billion order for 50 737 MAX jets, Reuters reported on Friday (and we noted here), becoming the first airline to cancel. 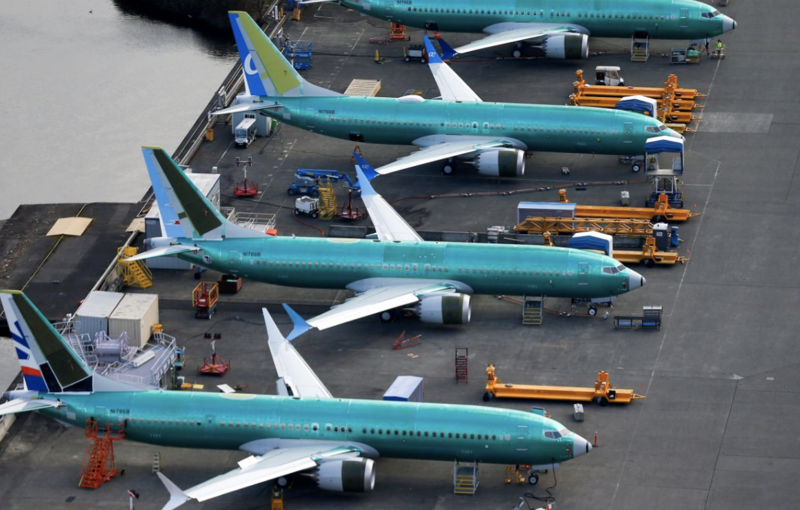 If others follow suit, some $600 billion in Boeing 737 MAX orders could be at risk. Of course, this could all depend on what investigators find, and, more importantly, what they choose to leak to the press. Moreover, whatever they turn up, the fallout from the probe likely won’t be limited to Boeing. As one fund manager pointed in an essay published by Barron’s this week, it could have repercussions for the broader autonomous travel industry, which is still in its infancy. If investigators blame Boeing’s autonomous technology (the MCAS) for the crashes, it could have “a ripple effect” impacting consumer confidence in driverless cars, which have already struggled with safety mishaps of their own.